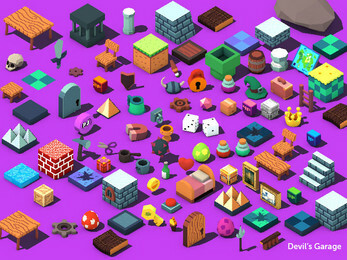 The Devil's Work.shop Low-Poly-Pixel-Styled-RPG Game Asset Pack contains over 100+ 3D models. 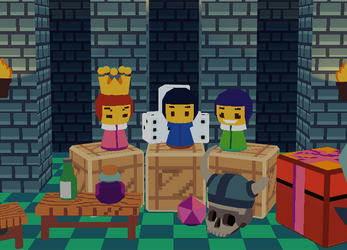 The pack come with a wide variety of optimized assets which has been textured, unwrapped, and UV mapped. 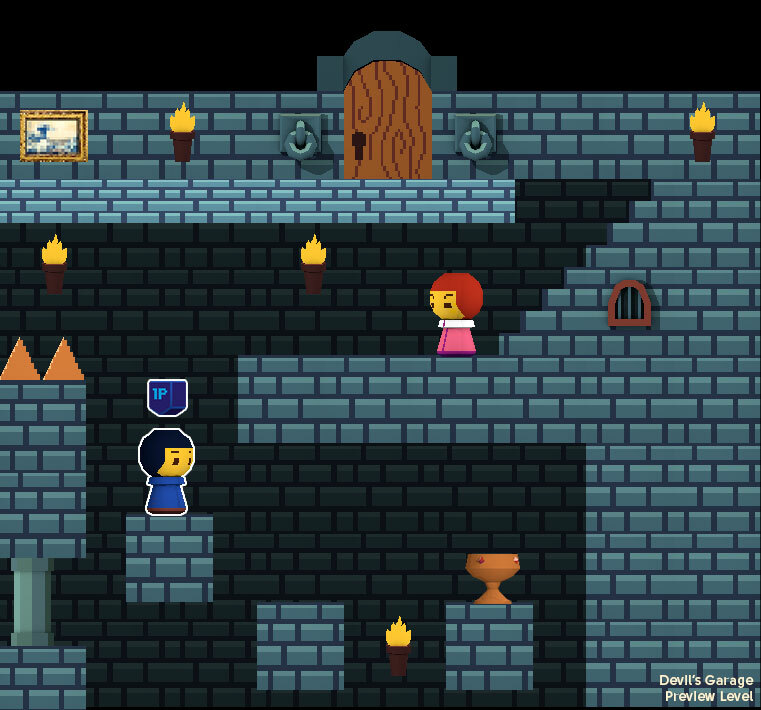 The mesh and texture are very small and can be used in RPG Dungeon, Game Worlds, Multiplayer and more. This pack also contains over 400+ 2D rendered assets (8 Directions) in isometric and side, and top view, and bonus Sprites, and JPGA assets! 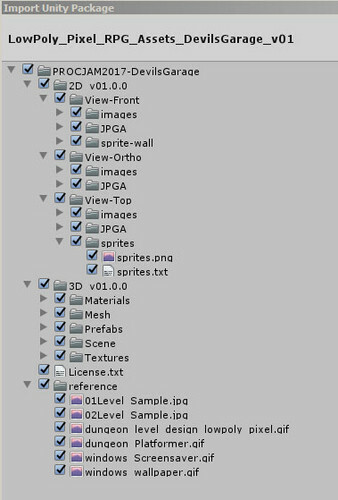 You also get a Unity Package File, making it easier to jump directly into game development. 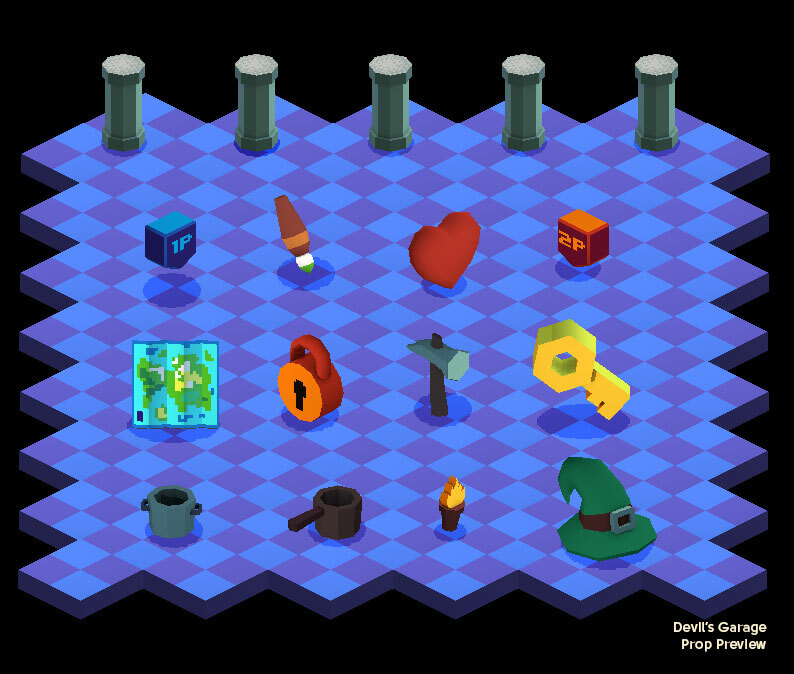 This asset pack was made possible by Michael Cook and PROCJAM Community of developers. PROCJAM is an annual event about "making things that make things". 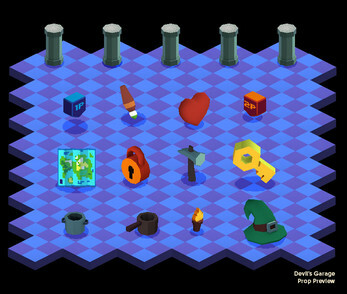 The community make games, art, toys, tools and other things with generative code. 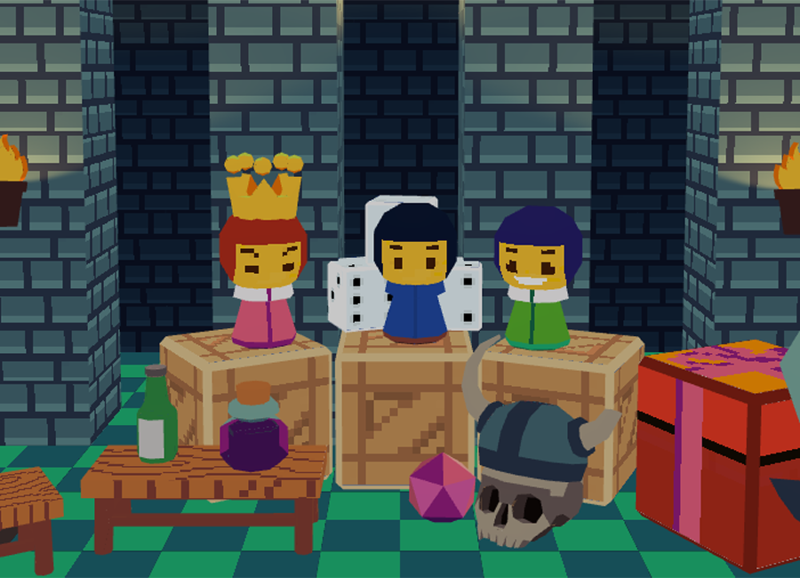 PROCJAM also have talks you can watch, art you can download, a zine you can read, and a really friendly community. Please leave a review, If you like these assets or have a specific art asset need. Do the FBX files have the materials embedded? I never see the textures no matter what tools I use to view the .FBX models. The FBX exported contain uvw coordinates and doesn't include the textures into file. Textures are imported separately, and have to be hooked up in the application / IDE. The FBX folder contains both PNG and TGA file for texture hookups. Which IDE are you using for development? 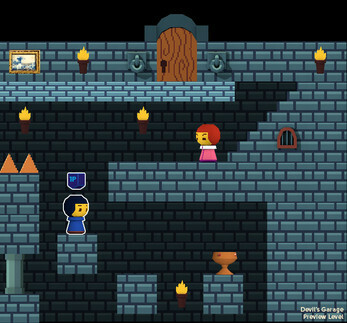 Would it be possible for me to use these assets in my unity game? Attribution — You must give appropriate credit, provide a link to the license, and indicate if changes were made. You may do so in any reasonable manner, but not in any way that suggests the licencor endorses you or your use. Non-Commercial — You may not use the material for commercial purposes. Thanks for creating those epic assets. This pack is sweet! What's the license on these assets? Non Commercial — You may not use the material for commercial purposes.